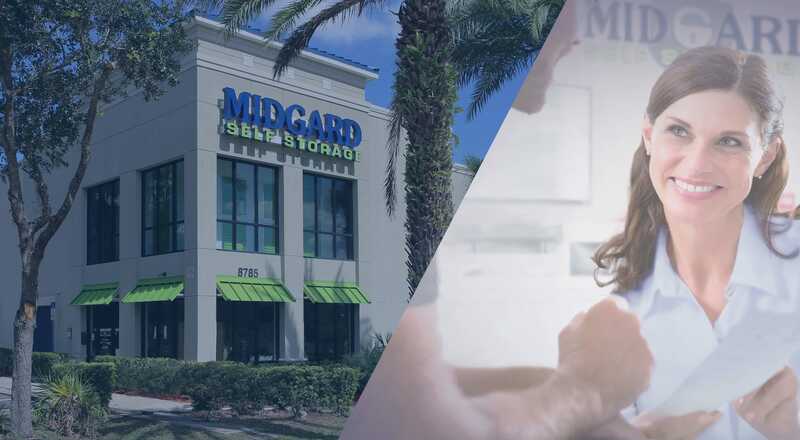 Located on State Road 70, Midgard Self Storage provides local residents and businesses with effective and affordable self storage solutions in a Bradenton, FL, state-of-the-art facility. 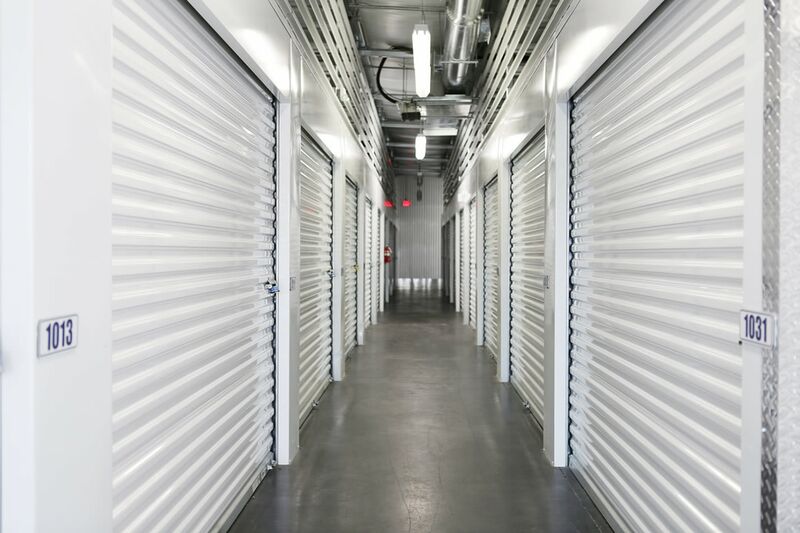 Choose from standard or climate-controlled storage units in a variety of sizes and prices to fit your budget. 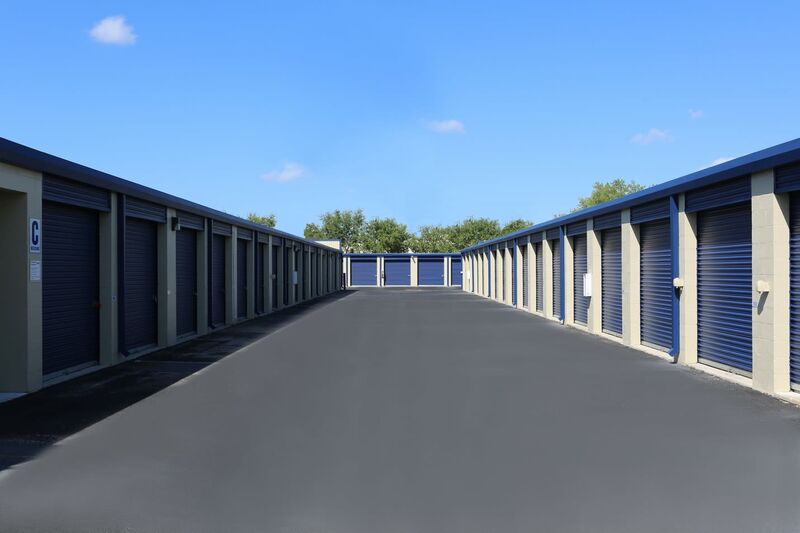 We have flexible leases, which means you only have to commit to renting your storage unit for as long as you need it. 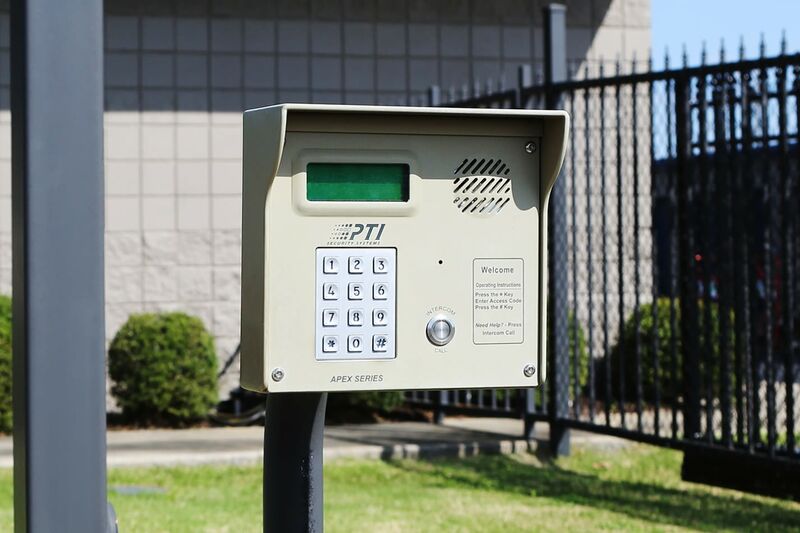 Access your Bradenton storage unit 24 hours a day, 7 days a week through our convenient electronic gate with keypad entry. Our state-of-the-art storage facility includes vehicle storage and parking spaces, which means you’ll always have a convenient space to park your RV, boat, or trailer. 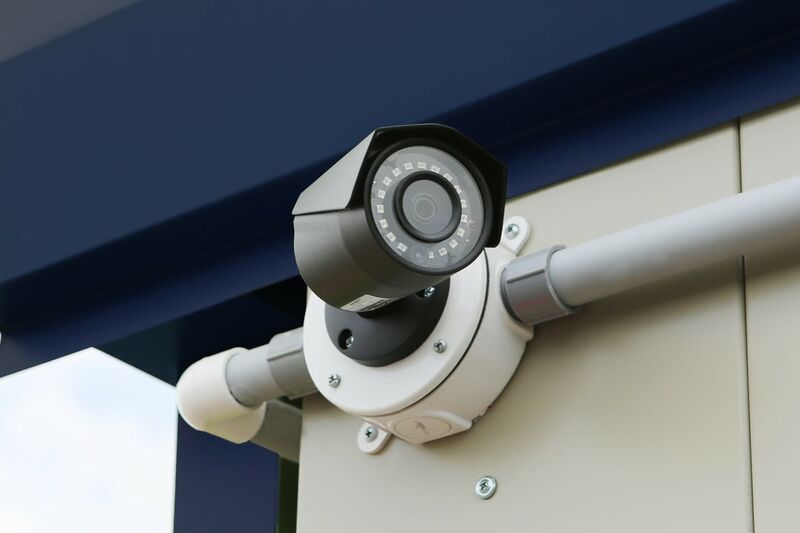 Feel at ease with round-the-clock video surveillance and well-lit buildings and aisles at Midgard Self Storage. We have dollies and flatbed carts onsite for your free use while moving into and out of your storage unit. As a courtesy, we also provide free professional pest control. 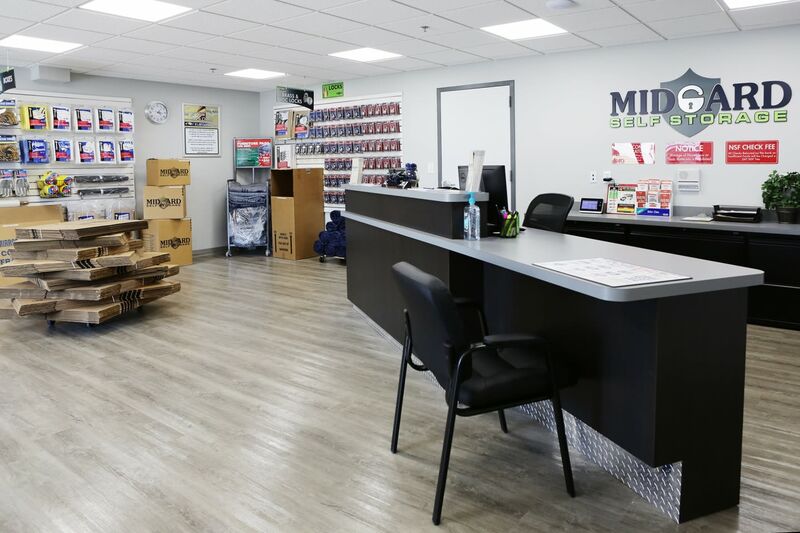 Enjoy the convenience of a one-stop moving and self storage stop when you rent from Midgard Self Storage. 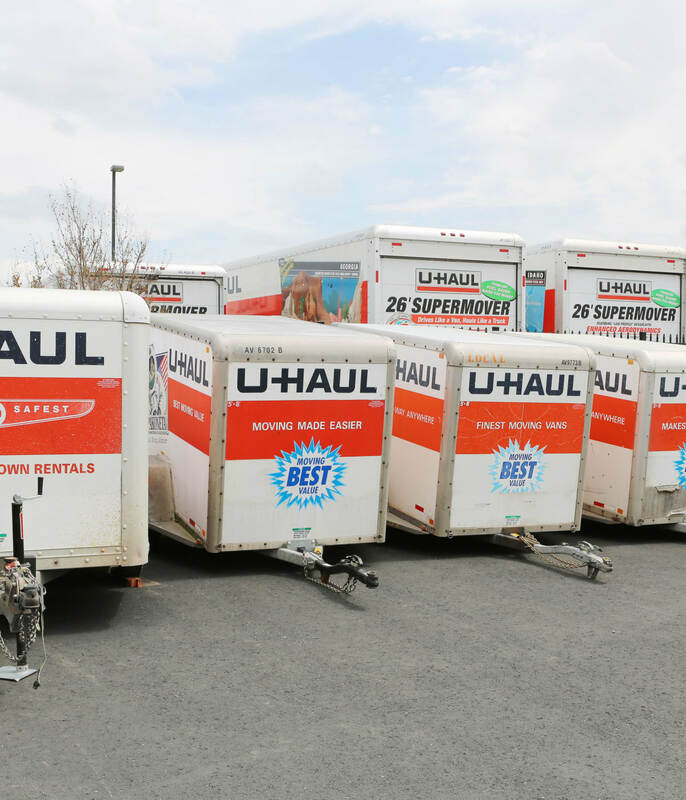 In addition to storage units, we also rent U-Haul trucks, vans, and trailers to make your move easier. 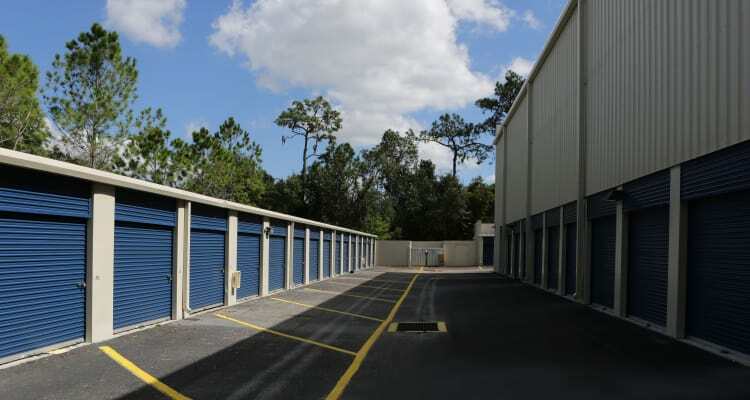 Whether moving across town or across the country, trust Midgard Self Storage as your resource for U-Haul rentals in Bradenton. Call our professional team with any questions you may have about U-Haul rentals. Stock up on all of the packing, moving, and storage supplies you need to make your move as smooth as possible. Our inventory of packing and moving supplies includes cardboard boxes, masking tape, and packing foam. 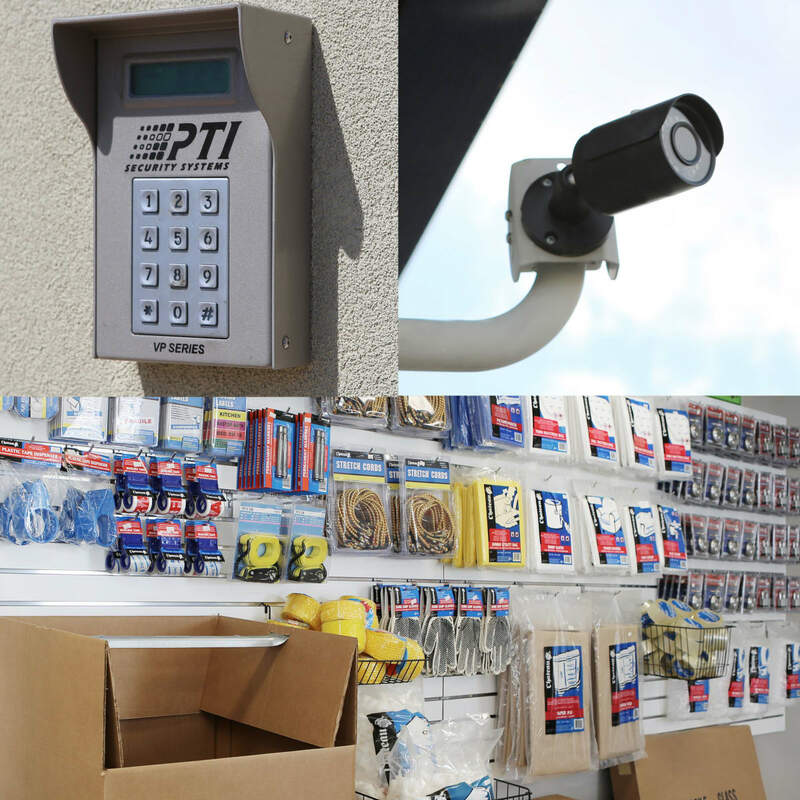 Stop by our office to check out our full inventory of storage supplies and one of our knowledgeable team members can assist you in finding the right products for your move.